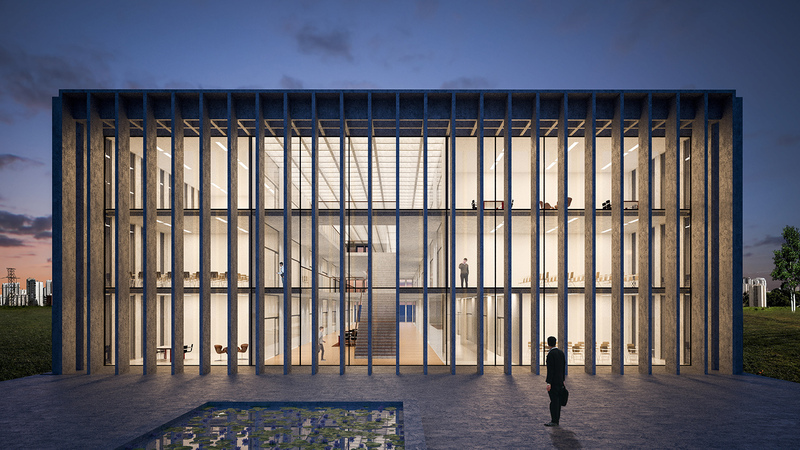 KAAN Architecten unveils the design for the new Faculty of Medicine of the Universidade Anhembi Morumbi (UAM) in São José dos Campos, a city in the greater metropolitan area of São Paulo State. 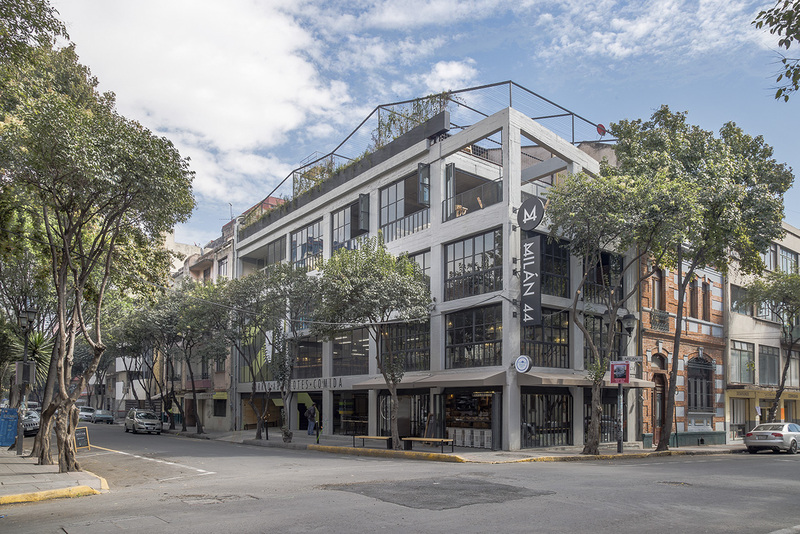 Located in proximity to a main road junction of the city, the building stands on an elevated plot, which creates both isolation and ideal conditions to turn it into a new landmark in the dense urban fabric. 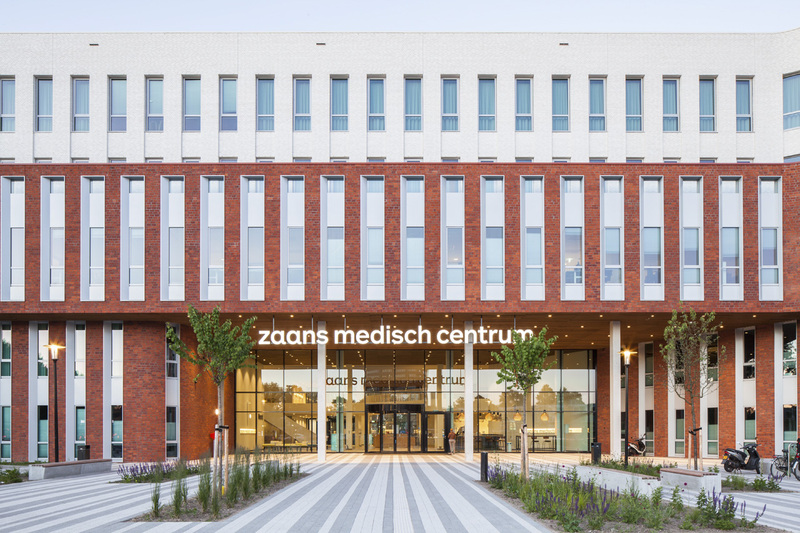 Zaans Medical Centre is the first lean hospital in the Netherlands. It is an efficient and compact building in which professional healthcare and a personal approach strengthen each other. 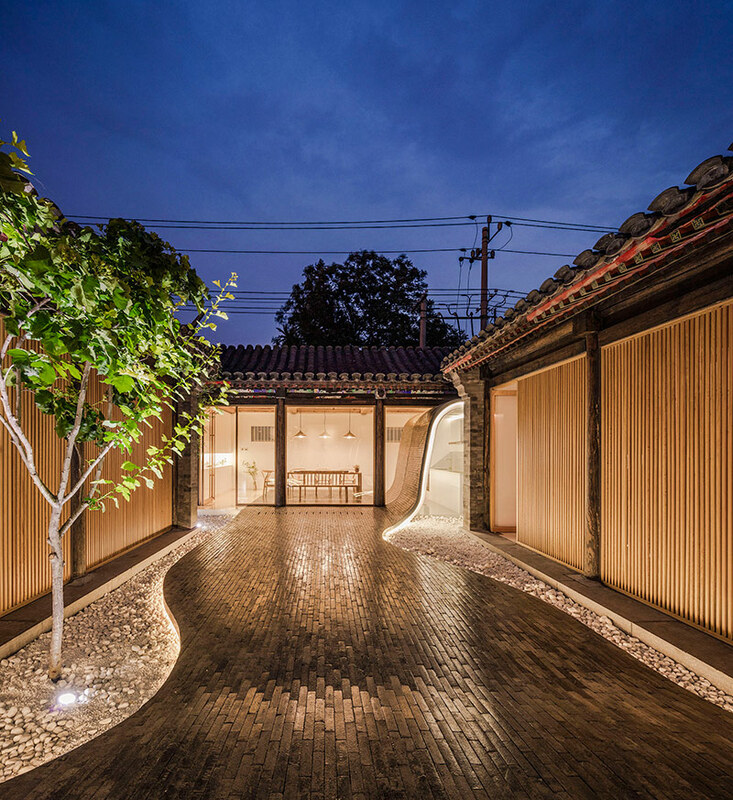 Architecture, urbanism, landscape and interior are brought together in a coherent design. 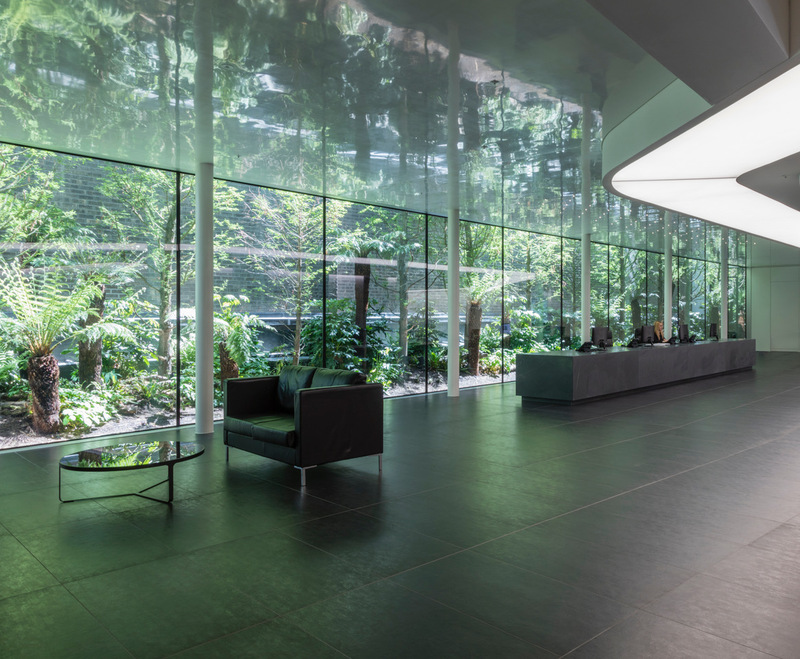 Clear routing, an abundance of daylight, and positive distractions contribute to an environment that does not feel like a hospital, but as a place that promotes wellbeing. Marier in Japanese means intimacy or intimate connection between people. 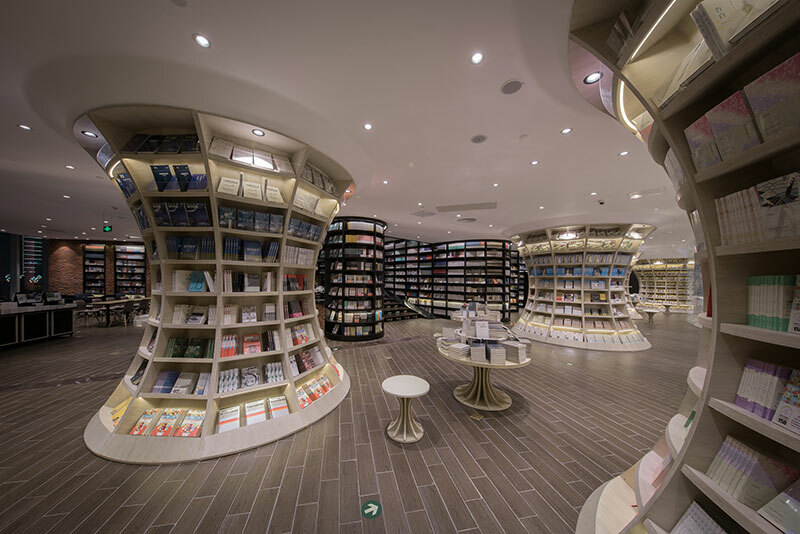 MarierWagashi locates its first heritage shop in Shangmeilin, Shenzhen, more precisely, the ground floor of an old building in an old community, with an air of detachment from the urban hustle. When it comes to commercial roofing, there are many options to choose from. These advanced roofing systems are used to cover many different building types. The commercial roofing industry is a growing industry that has changed over the years. New and more advanced roofing technologies have replaced older roofing practices in some cases. But there are some roofing systems that have stood the test of time and are still being used with success. Today, we are going to learn about three of the most common commercial roofing systems in the world. Companies like Anderson Contractors have been installing single-ply TPO roofing for years. This commercial roofing type is often the go-to choice for many building owners. Thermoplastic Polyolefin roofing is a more advanced roofing system that many choose to invest in. Many building owners who plan to keep their property for a long time will often go with this option because of its durability. While it is a little pricier, this roof type will last for many years. Those of you with flat, low sloping roofs will benefit the most from this roofing system. To apply a TRO roof, certified technicians will use several different methods, including fully adhered, self-adhering, and mechanically attached. If you would like to learn more about single-ply TPO roofing, please visit this website. “Few visitors come to my Thatched Cottage which is in the west of Wanli Bridge, but I take things as they are and accompanied by the Baihua Pond.”In more than 1200 years ago, the great poet Du Fu left a warm memory of Chengdu by such a poem, the mentioned historical and cultural place names like the Baihua Pond, Thatched Cottage have been passed down till now. In teahouses throughout the streets, one could listen to the storyteller’s expansive talking as tasting the authentic famous tea of Sichuan. Thus, the street culture of Chengdu has become a unique landscape as Chengdu, with its special cultural atmosphere and unique leisure, runs through every person’s life, and properly shows its elegance and leisure.